Got five minutes? Here are a few of the things I’ve loved this week. Feel free to share, and let me know what’s made you happy! With the sad passing this week of Beatles producer George Martin, I’ve been reprising some of my favourite Beatles tracks. 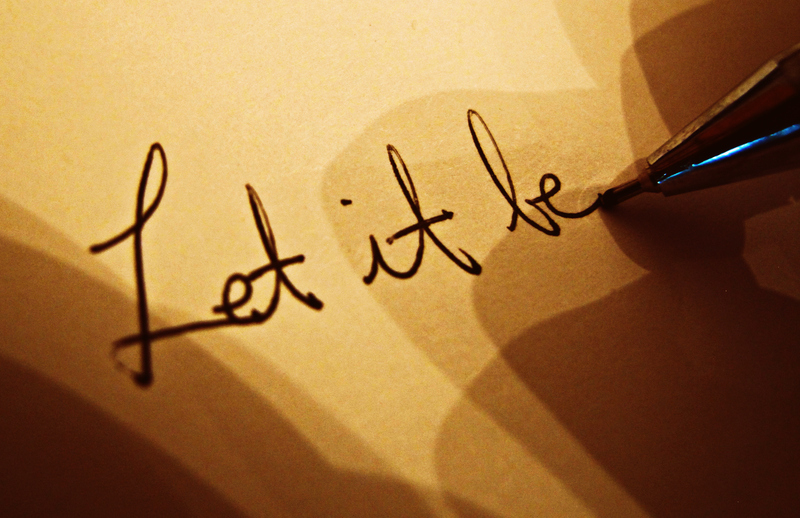 Let It Be is my all-time favourite, and while I grew up loving the version produced in 1970 by Phil Spector, I love even more this stripped-bare version Paul McCartney released in 2003 from the original bootleg recordings of 1969, on Let it be…Naked. George Martin’s influence is obvious through so many of the Beatles’ great recordings, but his restraint on numbers like this one – as well as the re-released The Long and Winding Road – helps reveal the purity of melody and of intention. Quite rightly, this recording allows you to hear only a sample of the song, but if you loved the Beatles’ originally-produced work, I promise you won’t be disappointed if you treat yourself by purchasing the album. This week we celebrated International Women’s Day, and I can’t think of a better movie to shout about than Spy. Not an intuitive pick, right? Watch it. For all the (deserved) talk about how Star Wars: The Force Awakens and Mad Max: Fury Road provided us with fierce and fabulous women’s stories, Melissa McCarthy’s stellar performance made me happier, prouder, fiercer and more convinced of my own potential to be … well… fabulous! I read a lot of books each year, but somehow my to-be-read pile never seems to diminish. It’s a source of enduring anguish and guilt. 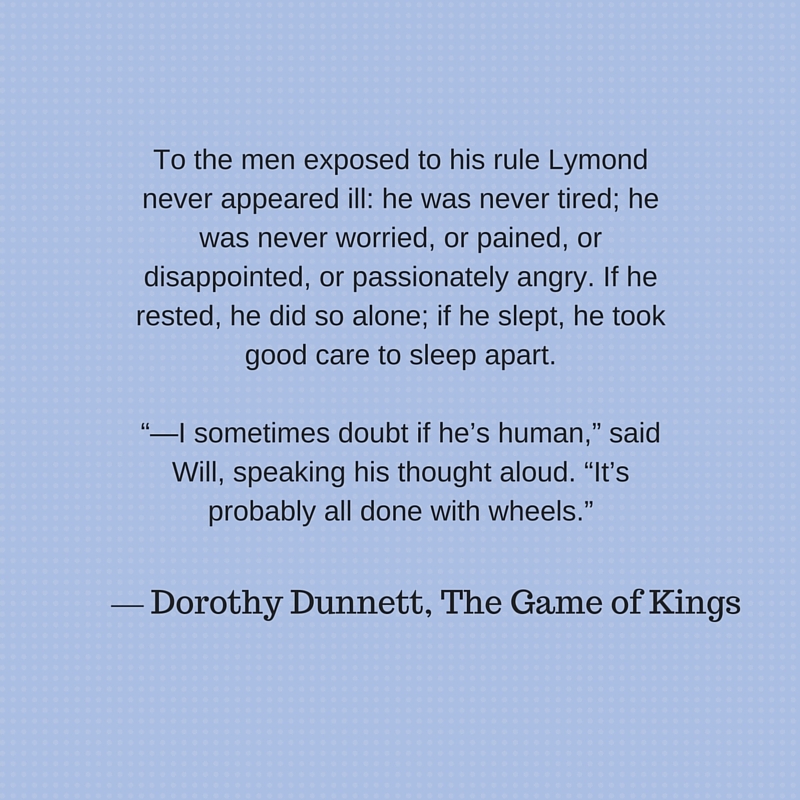 But nevertheless, every year there comes a day when I just have to start rereading Dorothy Dunnett’s Lymond Chronicles. From scratch. I started The Game of Kings again yesterday – it’ll take me around eight weeks to get through the whole series – but every single time, I find new wonders, delicious phrases, clever clues I’ve previously missed. 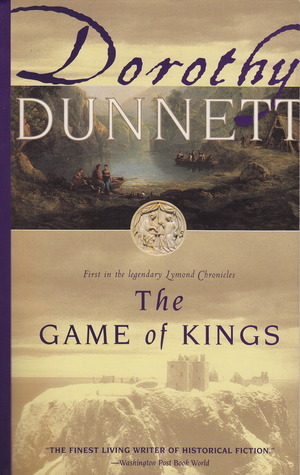 Dunnett’s writing is not for the faint-hearted – it’s incredibly dense and evocative, rich with classical allusions, with complex plots and complicated characters – but if you have the patience to get past the first 100 or so pages of The Game of Kings, I promise you will be richly rewarded. Dunnett fans are a passionate lot. If I can engender a fraction of the lifelong loyalty and love Mrs Dunnett’s readers devote to her work, I’ll consider myself a very successful writer indeed. I live in such a beautiful part of the world! I’m blessed, and I’m grateful. What have you loved this week? Feel free to share! Ha, this is why we’re friends! Indeed, Anna! Plenty of experiences in common! Oh, I’d never heard of these! Thanks, Servetus, I shall try one! I think I know you’re not a fan of gratuitous gore; I can do spooky in small doses. But I’m already intrigued by the reviews: “Heroines don’t come much more tormented”! They seem to be a well hidden secret. Yeah, stick to Merrily Watkins (I haven’t read the others). I don’t usually like supernatural elements, but I make an exception for these. Sometimes gross / horrible things happen but the authors doesn’t dwell on them. And yeah, one thing I love about Merrily is that she is so totally on the cusp of things every professional woman I know is fighting with. I tend to like books with heroines who are sort of just barely managing to keep everything going and sometimes don’t. oh — the spooky is usually limited to “things that might be supernatural, or might not.” This is really a positive for me, as it’s a question I ask myself a lot. That sounds fabulous, thanks for the tip!